The Crossroads Inn & Suites in downtown Gatlinburg, Tennessee, is where the mountains and comfort meet. 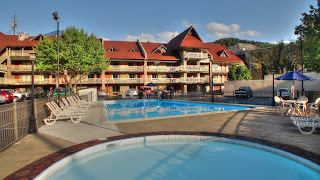 The Inn in conveniently located on the Parkway close to Ripley's Aquarium of the Smokies, Rowdy Bear Mountain and restaurants, shopping and other attractions. 1. 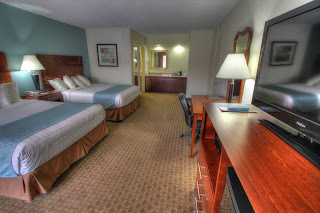 Modern, spacious and recently refreshed rooms with all of the favorite amenities. 2. Suite rooms including suites with in-room Jacuzzi. 3. Outdoor Pool and Splash Pool for the kiddies. 6. A free, hot breakfast. 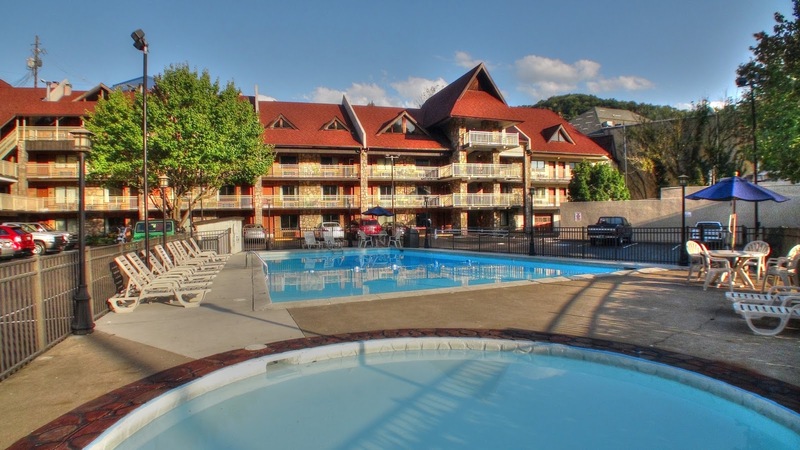 Make the Crossroads Inn & Suites your destination hotel in Gatlinburg, and enjoy the beauty of the Great Smoky Mountains, the fun of downtown Gatlinburg, and all of the shopping and attraction experiences that the Smoky Mountains have to offer. Find out more about the attractions, shopping, restaurants, live theaters and outdoor activities of the Smoky Mountains, and get coupons, maps and more at https://bestreadguidesmokymountains.com/. Download the BRG App from your App store to get more deals and area coupons. Their hotels are so well organized and well settled, I just the place and the stuff they have. How much they cost for 15 days? And are they offering food free of cost?